To overview, BPM has the broader objective of managing and optimizing an organization’s business process from a comprehensive view. Its mission is to improve work efficiency among, people, information, machines and systems. 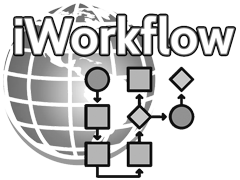 Improving inefficiencies across this broader set of resources versus Workflow which focuses primarily on optimizing the relationship between people and software systems (although there are other forms of Workflow). 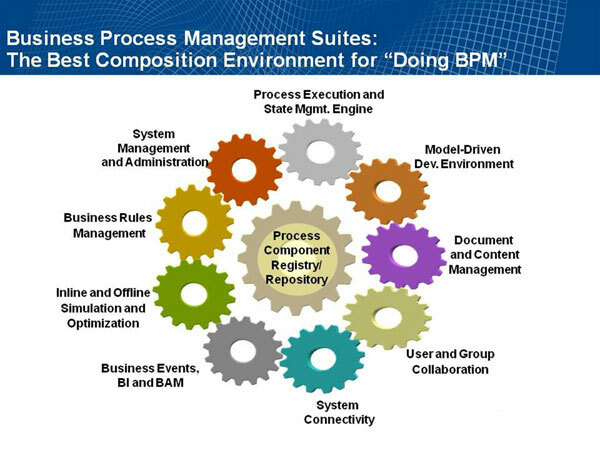 The types of tasks that would be addressed by BPM would be decisions, research, case work, collaborative activities, etc. There can be much more involved as well and may include, rules engines, UI Generation, and graphical authoring, as well as Workflow technologies. Understanding : In order to implement a BPM solution, it is necessary to understand at a deeper level your operational strengths and weaknesses in your current processes. Efficiency : We can increase your organizations efficiency but automating manual process and sub-processes that are time consuming and error prone, while also adding powerful decision-making support for personnel. Consistency : Implementing a consistent platform across a myriad of business processes, decreases learning curves, bureaucracy, and redundancy. Scale-able – : When you implement an automated BPM solution, this will scale more effectively then a manual process. BPM can facilitate business process integration whose operations span multiple locations, departments and IT systems. Agile : With an IFD BPM solution, your organization will be empowered to easily update processes in response to developments in your operational environments.